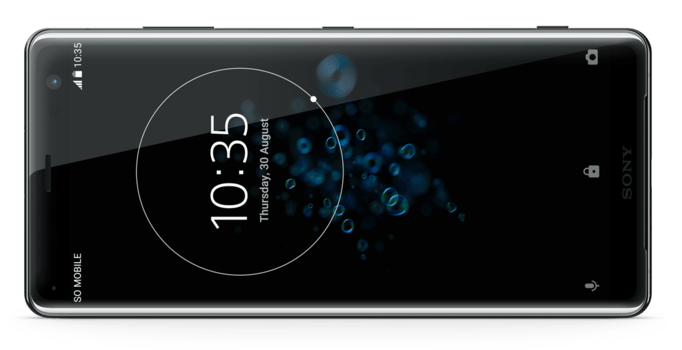 Sony has launched the new 2018 flagship device in the Xperia category with the name Sony Xperia XZ3 today. It has a bigger 6-inch display and carries a single new Dual Motion Eye camera which might be a drawback for this smartphone not to have a dual camera on the rear side. The Xperia XZ3 comes with the new Dynamic Vibration System that analyses audio data and lets its users feel a truly unique entertainment experience. It also comes with IP65/68 ratings making it a dust and water resistance smartphone and also comes with 3mm aluminum metal frame. The Sony Xperia XZ3 will be available globally in select markets starting from September priced at £699 (around $900). It comes with Black, Silver White, Forest Green and Bordeaux Red color options. 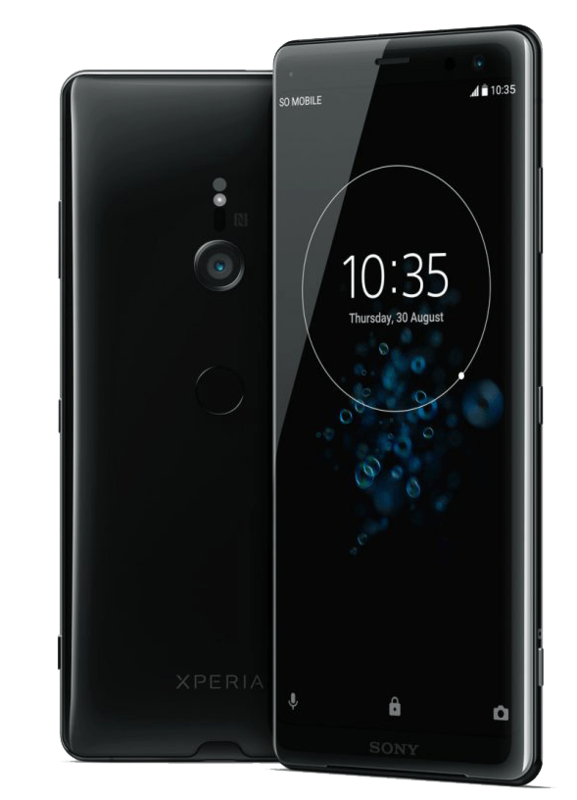 The Sony Xperia XZ3 features a 6-inch OLED HDR Display with 18:9 aspect ratio, TRILUMINOS Display for mobile, X-Reality for mobile, Corning Gorilla Glass 5 protection and 1440 x 2880 pixels resolution. It is powered by an Octa-Core Qualcomm Snapdragon 845 Mobile Platform with Adreno 630 GPU. It comes with 4GB of RAM and 64GB of internal storage capacity that is expandable up to 400GB via microSD card slot. It runs on the Android 9.0 (Pie) and comes with single and Dual SIM options. It features a single 19-megapixel rear camera with Exmos RS sensor, 1/2.3″ sensor, f/2.0 aperture G Lens, 1.22μm pixel size, Predictive capture, 5-axis stabilization, 4K video recording, 960fps slow-motion video and has a 13-megapixel front-facing camera with 1/ 3,06” Exmor RS sensor, 22mm wide-angle, f/2.0 aperture. It has a 3300mAh Battery with Qnovo Adaptive Charging technology, Qualcomm Quick Charge 3.0, Qi Wireless charging and supports 4G VoLTE, WiFi 802.11 ac (2.4GHz / 5GHz) MIMO, Bluetooth 5.0, GPS/ GLONASS, NFC, USB 3.1 Type-C connectivity options. It also comes with additional USB Type-C audio, Stereo speaker with S-Force Front Surround, DSEE HX and LDAC audio enhancement features. It comes with a fingerprint sensor on the rear side and comes with water and dust resistant IP65/IP68 ratings. It measures 158 x 73 x 9.9 mm and weighs 193 grams. Let's wait for the company to start shipping the device. Kindly let us know via comments if you have pre-ordered the device and if you have received it.